Purus North America is a proudly Canadian owned and operated company headquartered in Listowel, Ontario. 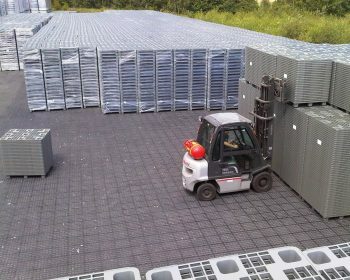 With decades of experience in injection molding with sister company BTE Assembly Ltd, the team was inspired to start manufacturing and distributing Ecoraster. 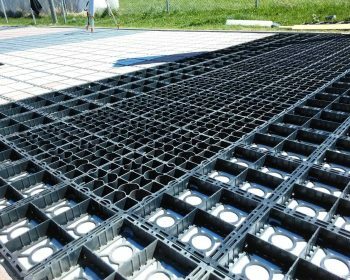 This innovative and environmentally friendly permeable grid paving system is available throughout North America through our network of trusted distributors. 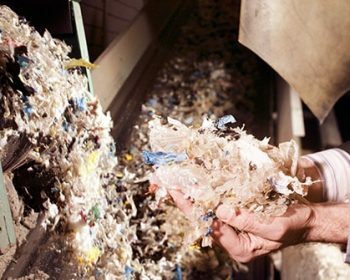 Ecoraster products are made from 100% post consumer waste and are the only permeable paving product to undergo extensive, dynamic RAL testing. Ecoraster products are backed by a 20 year warranty. 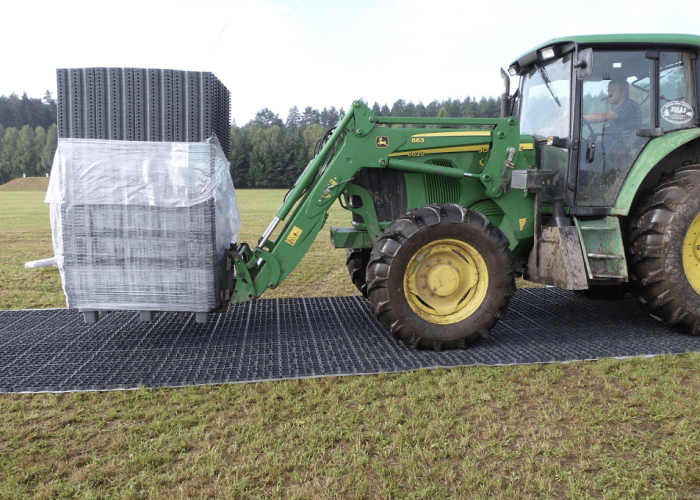 Purus North America manufactures Ecoraster products that are durable, versatile and reliable. Designed for harsh and fluctuating climates, our products have been met with resounding success all over the world and we are proud to be NATO certified. Ecoraster products are made from 100% recycled plastics, carry a 20 year manufacturers guarantee and have countless features that promote stormwater management and reduce regular maintenance. 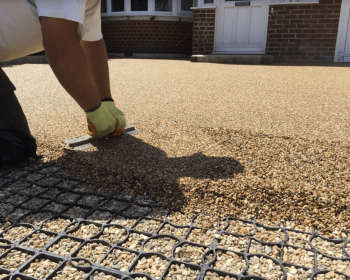 Our trusted group of Ecoraster distributors are ready to assess the needs of your project and help to determine the best Ecoraster product line to deliver a durable, permeable paving solution. To contact a distributor click here.